Some of you may remember me participating in a charity drive on Veterans Day last year. 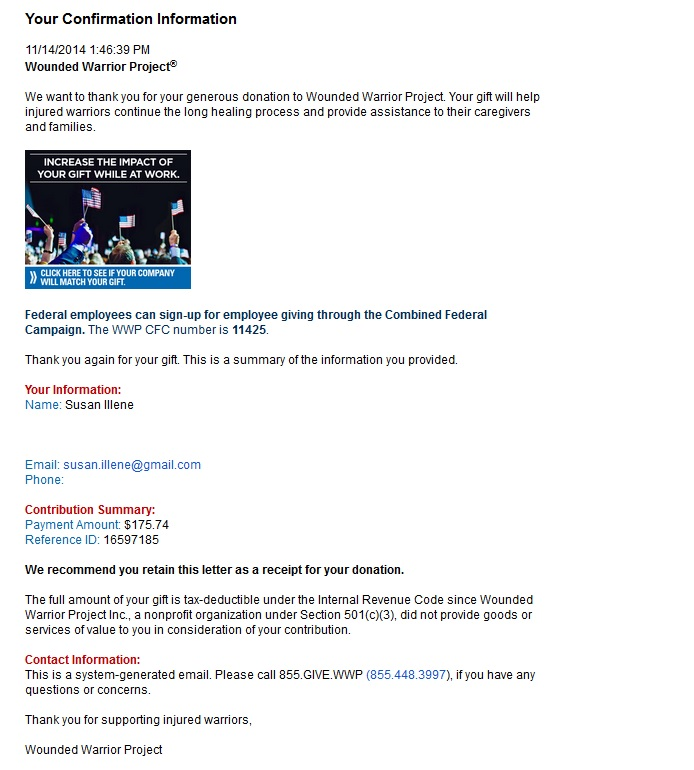 I donated all the royalties earned on Darkness Haunts that day to the Wounded Warrior Project. 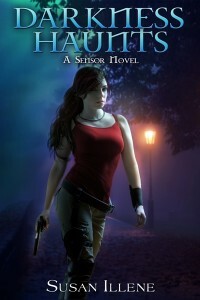 In remembrance of Memorial Day, I’m donating all the royalties earned (for ebook and paperback) on Darkness Haunts for a whole week beginning today, May 22nd. My hope is to raise at least $500 to give to the Wounded Warrior Project to help veterans in need. After the drive is over on May 29th I will come back to announce the total and show the receipt for my donation. As another alternative you could check out books by other participating authors to help in their fundraising campaign. All of them are veterans donating to various veteran-related charities. A list of their books, according to genre, can be found here. For those who don’t subscribe to my newsletter and missed it this morning I wanted to give a few updates. The first is that Darkness Haunts is currently on sale for only 99 cents through to tomorrow night (April 2nd) on all the major retailers. If you know anyone who might be interested in trying the series out, this is a great time to get the first book at a discount since I’m not sure if/when I’ll drop the price again. You can find the purchase links for it here. One of the questions I’ve been asked a lot lately is when the Darkness Shatters paperback will be out. I’m waiting on the hard copy proof to look over, but I expect to approve it and have it ready for sale within the next two weeks. Some of you are also waiting on the audio version of Darkness Shatters. My publisher has set the release date for June 3rd of this year and the CD version is already up for pre-order. They usually don’t have the digital version on pre-order until 2-3 weeks before the release, but I’ll put out another reminder close to then for those who need it. As far as my publishing schedule on upcoming books go, I’m writing a novel now for an all-new series with the first book releasing in late June. It’s an idea that hit me about a year ago and has been bugging me ever since. I’ve worked on it in bits and pieces over the past months, but forced myself to wait until after publishing Darkness Shatters before putting my full attention on it. 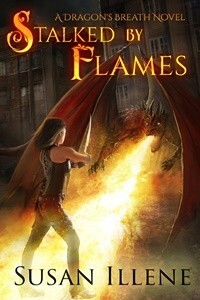 This one falls within the dark fantasy genre, but has totally different races/creatures than the Sensor Series. Most of my current readers should find it appealing. Yes, I’m leaving the details vague but I’ll reveal the cover and summary in about a month so you can find out more then. For Darkness Wanes, book six of the Sensor Series, I expect to have it out in October of this year. That will wrap up the story arc for the main series, but I’ll go on to write spin-offs for some of the side characters and explore more on how *spoiler alert* the world has changed with supernaturals coming out in the open. There will be at least two of those novels (one featuring Cori as the main character and another featuring Micah) and possibly a third if the demand for Kerbasi to get his own novel keeps up. After that, I may do a book seven with Melena and Lucas where I actually keep them together for the plot (try not to be too shocked). Yes, I hear the complaints but keep in mind this is an urban fantasy series, not a paranormal romance so the focus has been different. Book seven would be to please the PNR lovers. That’s it for now, but feel free to ask questions below if you have any. You can also find them on Barnes & Noble as well as some other online retailers. The big release day for the Darkness Haunts audiobook is this Tuesday (Nov 25th). Pre-order for the digital download is now available, but if you’d like to hear a sample of it first click here. Prices for it vary according to how you purchase so for your convenience I’m going to tell you the cheapest ways to get it as of right now. Keep in mind the cost could go up or down at the retailer’s discretion. 1) For those who shop at Amazon and already own the kindle version of Darkness Haunts, you can get the audio version on Amazon here for $3.49. I’m not sure of the price outside the U.S. but feel free to comment and let me know what you’re seeing if you’re in the UK, Germany, Australia, etc and own the Kindle version. *Currently, Tantor offers CDs at the lowest cost. You can get the regular audio CD that works in all CD players/computers for $14.99 or you can get the MP3 CD for $9.99 that works in computers and some CD players. I hope those of you who pick it up enjoy the audio version of Darkness Haunts. You can expect Darkness Taunts to be out on December 16th. The CD version for it and the other books in the series are already up for pre-order, but the digital download versions don’t become available until closer to their release dates. Feel free to ask any questions if you have any!